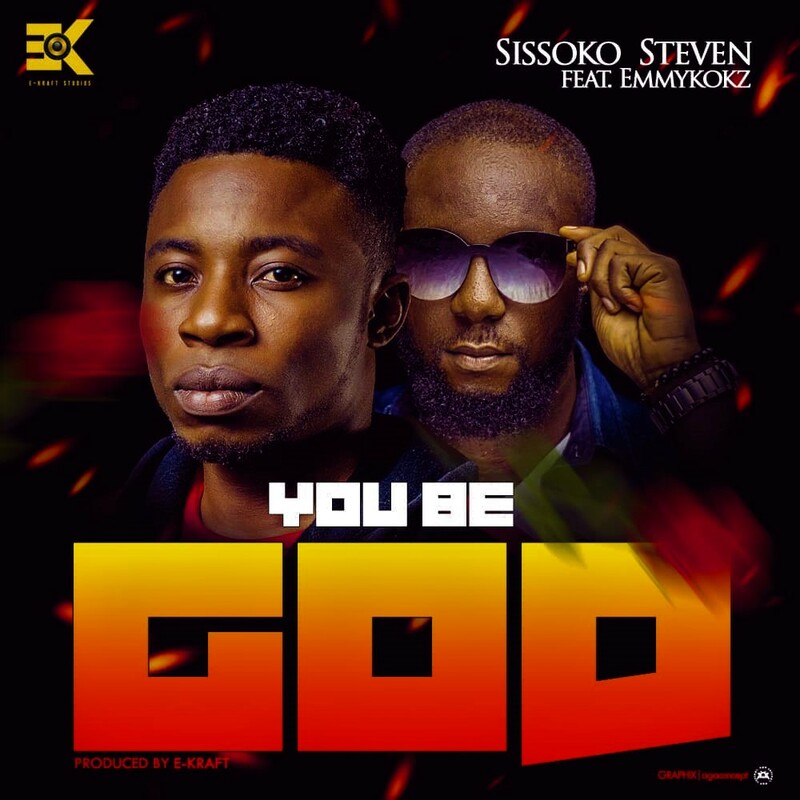 From the stables of E-kraft studios comes a new single by new act Sissoko Steven titled You Be God. He teams up with the CEO of E-kraft Studios, Emmykokz who is popularly known for his uniquely laced delivery, and CHOPPER flow as they bring forth a fine-tuned music. The song titled You be God clearly depicts the relevance and essence of God in man’s life and how man as a being cannot do without God. Can’t wait to have a feel of the song? Listen, download and don’t forget to tell a friend. 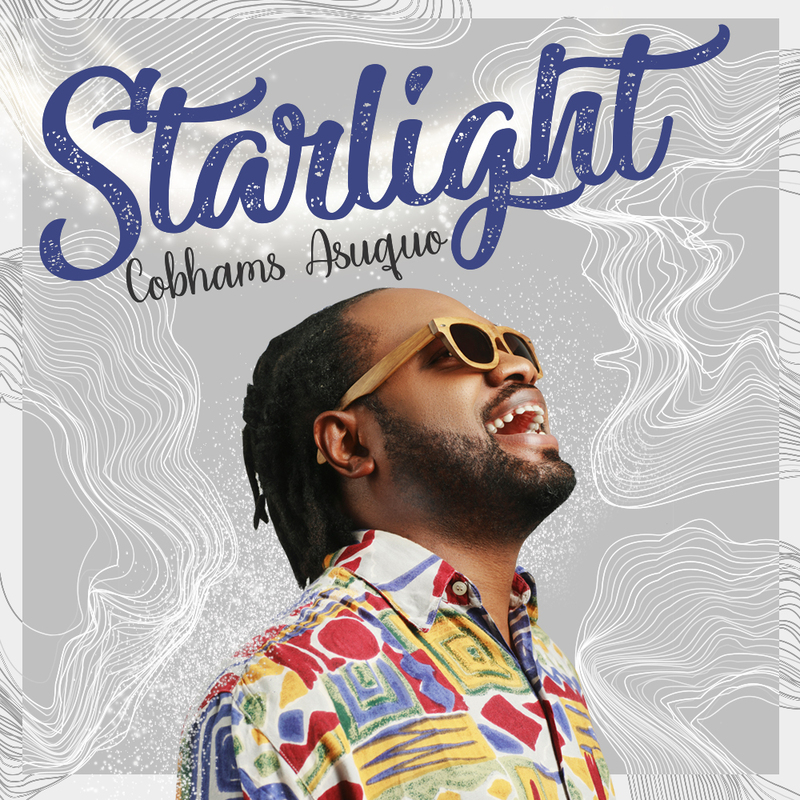 Multi-award winning producer, songwriter and singer, Cobhams Asuquo present a brand new single titled “Starlight“. Cobhams Asuquo after thrilling people at the last AMVCA with his magical performance on stage comes through with the love song he tagged “Starlight“. On this new jam, he tells his lover that he is ready to go beyond for her if she can stay close and hold on to him. This masterpiece was produced by Mavin’s folk act, Johnny Drille. 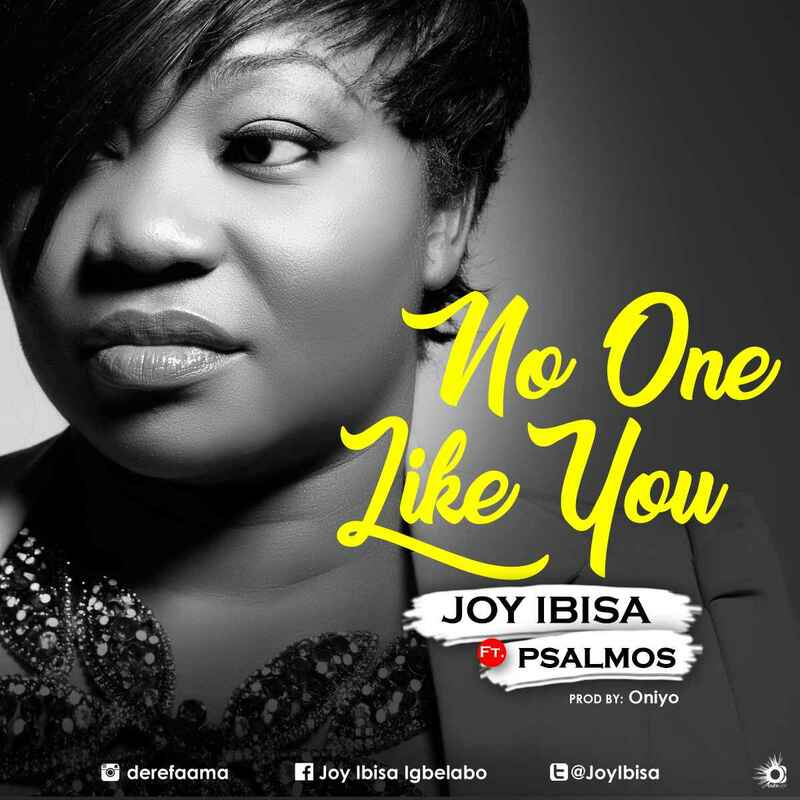 The wait is finally over as Joy Ibisa “The Songbird”, premieres her latest single titled “NO ONE LIKE YOU” featuring Psalmos “The Vocal Powerhouse” and produced by Oniyo “The Enigma”. The song “No One Like You” has Joy bragging about GOD’s faithfulness and kindness and she gives all the accolades to the KING of kings. Her jazzy voice with a soulful texture made this tune uniquely beautiful and Psalmos is definitely a perfect feat! 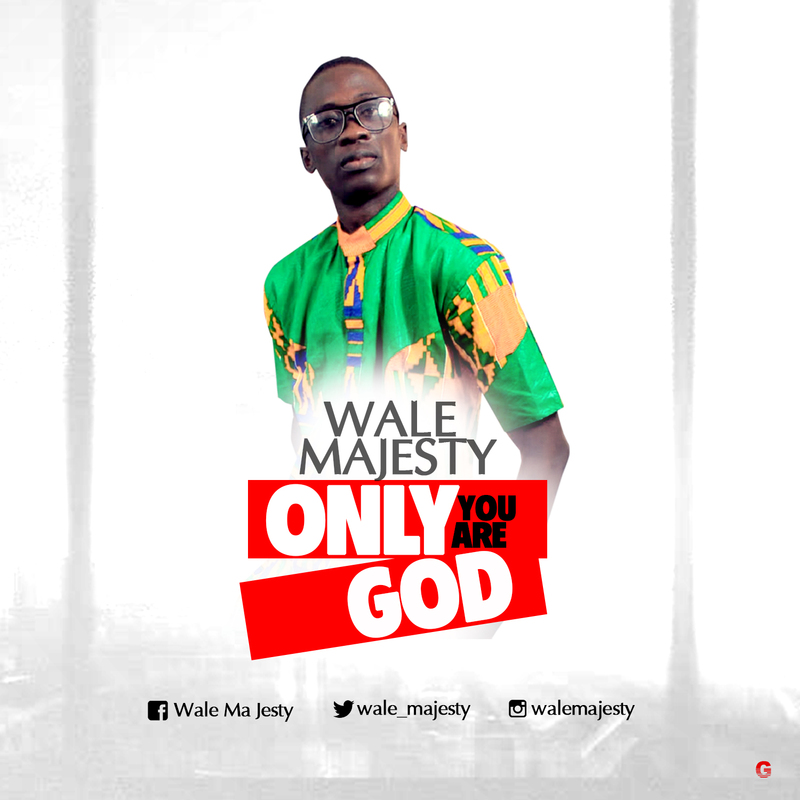 Nigerian Gospel singer, songwriter and worship leader – Wale Majesty comes out with Heavenly worship song titled “Only You Are God”. “Only You Are God” is a slow tempo worship song, sung to Glorify the name of the Lord. According to the lyrics – “His great signs has no end and His wonders is amazing. Only through His word was the world created and seen; even the Heavens and the earth adore Him, Angels bow before Him to showcase how mighty He is. He is the Master of the Universe”. 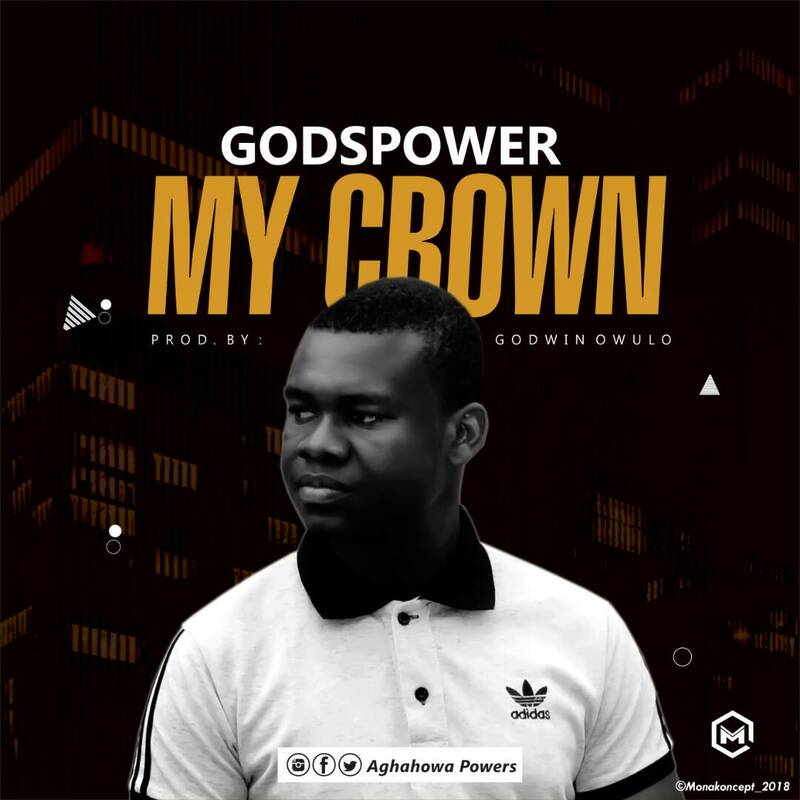 The Prolific songwriter, worshiper, multi-instrumentalist and gospel artist Godspower whose voice and lyrical content is so soothing, captivating and the same time Spirit-filled is Out with His debut single titled My Crown. My Crown is not just a song but a message to a world where the love of God and the consciousness of His kingdom is fading from the hearts of men. This solemn piece will help us prepare for the second coming of our Lord Jesus Christ in reference to Revelation 3:11 ‘I am coming quickly; hold fast what you have, so that no one will take your crown. God used men like Pastor E.A Adeboye, Pst. Nathaniel Bassey, Rev. Edwin Okpara, Rev. Paul Wonder Yamah, Pst. Fred Zamani, Min. Bright Ukaegbu My Mother Mrs. Christiana Aghahowa to inspire me. Not forgetting that I have always prayed to God for a song, one that would draw men to him with focus on Nathaniel Bassey’s Book Of Life. Nathaniel Bassey is one man that has been a huge blessing to my life spiritually. This song was Mixed Mastered and Produced by Godwin Owulo. I don’t wanna loose my crown. 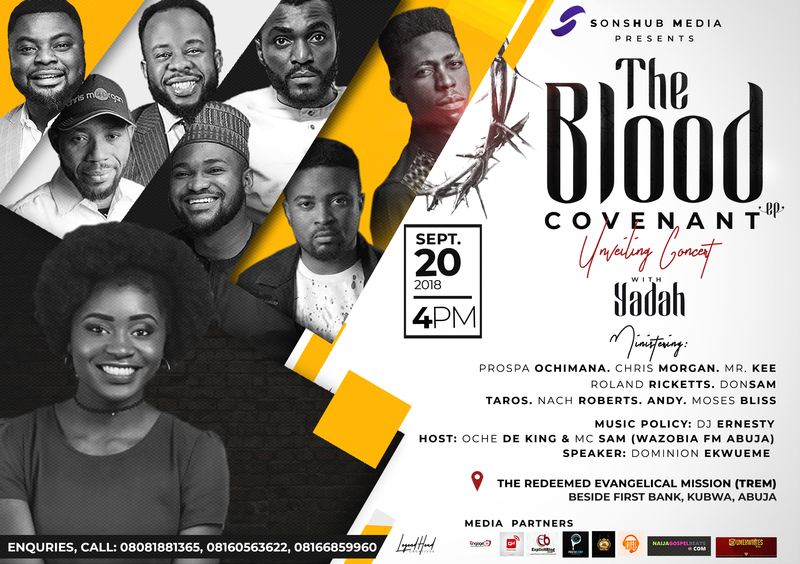 Yadah The “goodie goodie” crooner Is set to release the long-awaited and anticipated “The blood covenant” (EP) which will be commemorated with an unveiling concert. The Bible records that nothing is purified without the shedding of blood. In the Old Testament, bulls, sheep, goats and heifers were offered year in year out for the remission of sin. But here… Christ has been offered, once and for all. We are in a new covenant, where the father gave by Himself, a perfect, sinless lamb, a sacrifice that can’t be undone. A sacrifice that offers an eternal solution to sin. It’s a sacrifice of love, sufficient and everlasting love. We are in a love covenant with the father, one that is forever, one that nothing (Not persecution, not sin, not famine) can separate us from. It’s a salvation celebration. .
Dear believer in Christ, don’t miss this meeting for anything. It’s an EP like no other. Guest: Chris Morgan, Prospa Ochimana, Donsam, Mr. Kee, Dj Ernesty, Roland Ricketts, Moses Bliss, Taros, Nacha Roberts and Andy. Date: Thursday September 20th, 2018. Venue: The redeemed evangelical mission (TREM) kubwa Abuja. Time: 4:00 pm (16 hours) prompt. Come with everyone, come expectant, come with joy in your heart because you’re going home with #Thebloodcovenant EP in your hands. 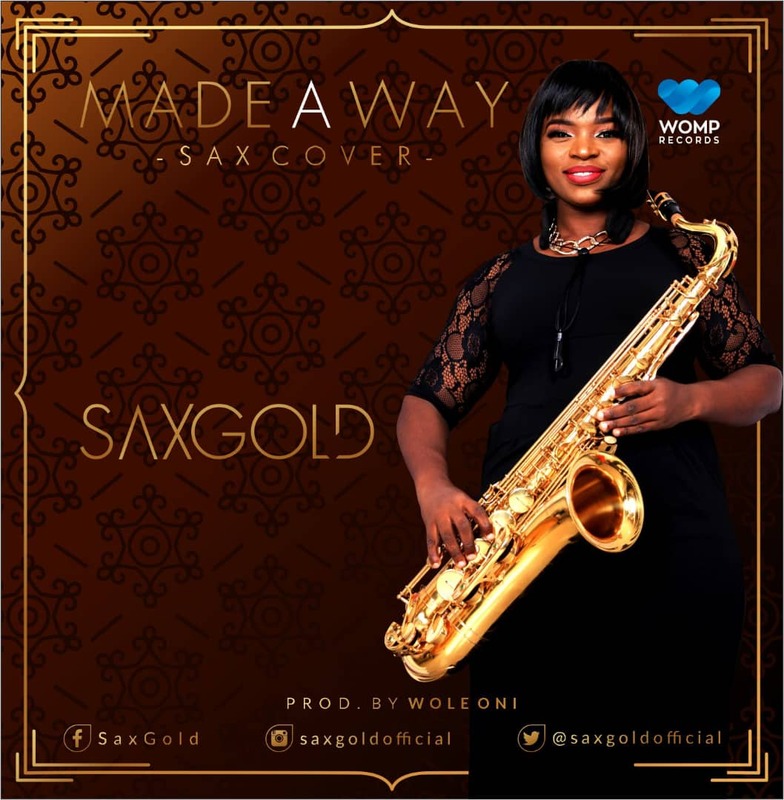 Enterprising saxophonist – Saxgold takes us to a whole new terrain as she spreads the aroma of her second single titled – ‘Made a Way’ [Sax Cover] all over the world. The song was originally composed and sung by the vivacious and spirited Travis Greene. Following the release of her first single – ‘Air’ which went viral home and abroad, which birthed the Air Challenge that had saxophonists from all walks of life participate. She releases the sequel, also prepared, seasoned and garnished by the intrepid music producer – Ambassador Wole Oni, who is also the CEO of WOMP Records – the record label Saxgold is signed to. From her initiative and resourcefulness, she creates a heart of intentional acknowledgement of God’s miraculous timeliness and goodness in the heart of every listener. This she did without losing the message of the original composer. On the contrary, her delivery further drives home the message from the Smooth Jazz perspective. Every living person has had and will still have a seemingly impossible situation. This song brings you to the place of assurance that the indefatigable power of our God can do the impossible. 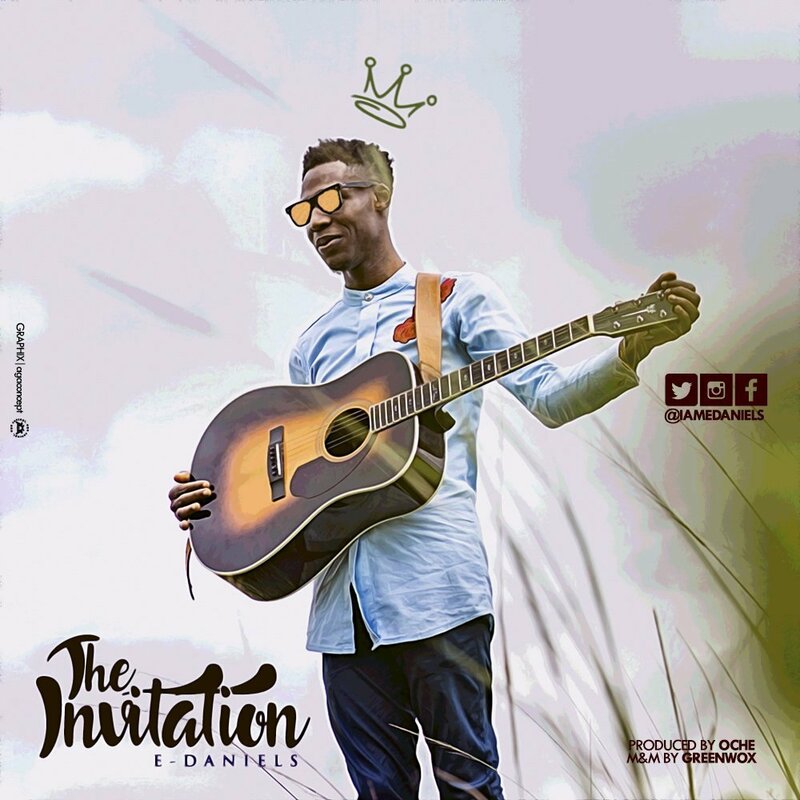 E-Daniels the Limitless ambassador, amazing vocalist and winner of the 2014 Gospel voice competition releases a brand new single “The Invitation”. This song drops apropos when the world grapples with the economic meltdown, terrorism, health care challenges, food shortage, migration and so much confusion. “The Invitation”, a song of its own class reminds us of our human limitations and the need for a greater power to survive, hence “Holy spirit, thou art welcome, Come take your place in this house”. An inspirational song with a unique sound promises to appeal to a wide range of audiences. Produced by Oche, mixed and mastered by Greenwox is released today 1st of September, 2018. 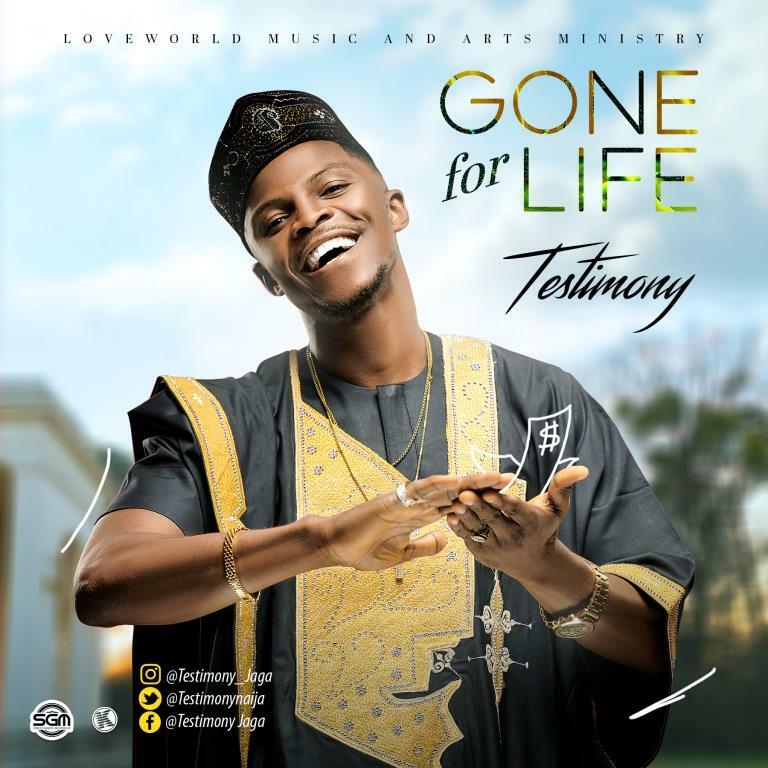 Award winning Gospel Minister – Testimony A.K.A Mr Jaga is out with his first single for the year 2018 titled “Gone For Life”. “Gone For Life” is not just a song, it’s a prophecy that everyone should receive into their lives. The plan of God for our lives is for us to increase in Health and Wealth and take Dominion on earth. The song addresses those things we want out of our lives, negative things such as poverty, insufficiency, wretchedness etc. This prophetic song will shift you from that level you were yesterday to a higher level and to witness a great turn around. POVERTY IS GONE FOR LIFE! SICKNESS IS GONE FOR LIFE! INFIRMITY IS GONE FOR LIFE!